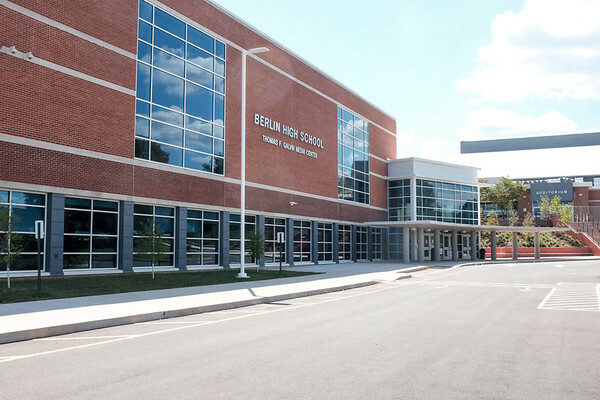 BERLIN - Graduation at Berlin High School has been pushed back a week by the Board of Education, citing the seven snow days accumulated this winter. Originally set for June 17, the new graduation date will be June 24. The graduation ceremony will still be held at 1:30 p.m. in Welte Auditorium at Central Connecticut State University in New Britain. The last day of school for all students had been scheduled for Monday, June 25. The school year will now tentatively end on Wednesday, June 20, with a half-day, barring no more cancelations. The new date still gives seniors a two-day buffer to reach the state-mandated 180 days of school if any more cancelations do occur, before the new graduation date. Teachers will still work through June 25, with three additional days of professional development for all on June 21, 22 and 25. That would allow teachers to prepare curriculum for the summer without the school district having to pay for as many extra days, said School Superintendent Brian Benigni. For the next year’s school year calendar, the board is still discussing options to create more snow-day “buffers” including planned professional development days, so that the end of the school year isn’t as vulnerable to bad winter weather. Such moves would increase days of instruction for students and days of professional development for teachers. Reintroducing a week-long February break, as opposed to a long weekend, is also being considered, since camps for children are available that week, school board member Jake Fisher said. A vacation week had been part of the calendar until six years ago, said Benigni. The next Board of Education meeting is scheduled for April 23 at 7 p.m. in the Board of Education meeting room, 238 Kensington Road. Posted in New Britain Herald, Berlin on Thursday, 29 March 2018 21:06. Updated: Thursday, 29 March 2018 21:08.